I cannot wait until more flowers come up. Well that is as long as our puppy would let them grow up out of the ground. 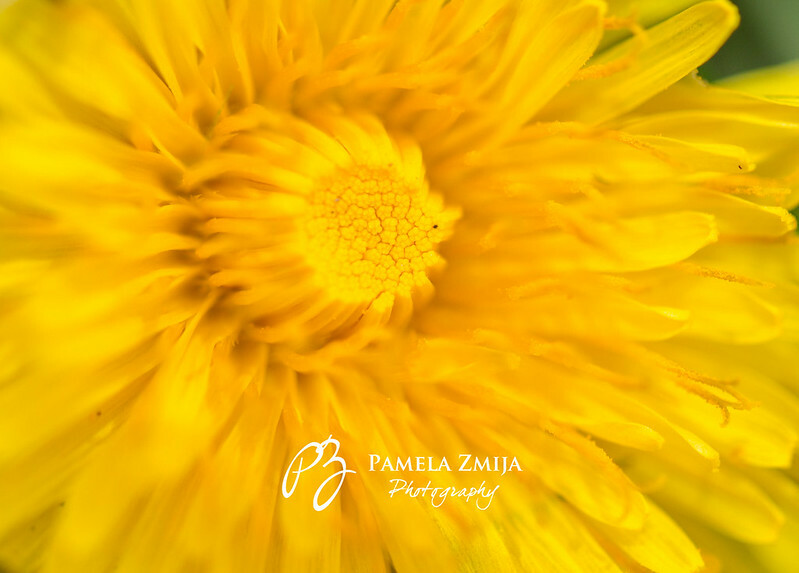 This beauty… is actually a macro shot of a Dandilion! Very much a pain when they cover the lawn and yet so very beautiful! Previous Wine Club… our 1st shipment arrived!